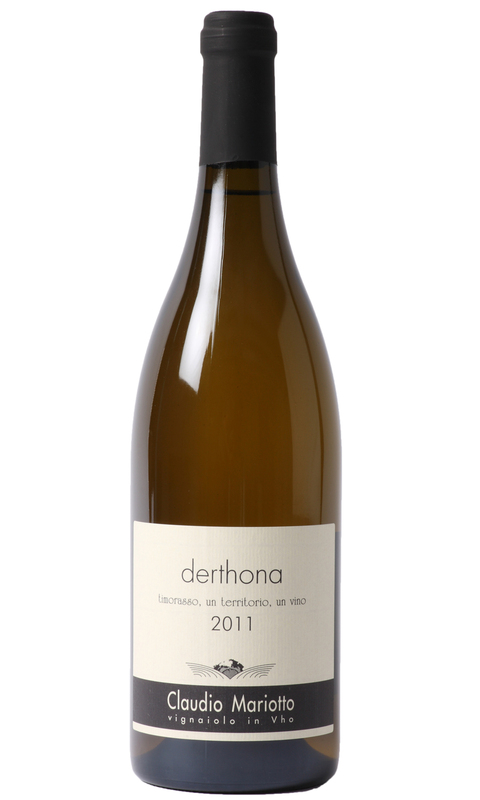 The nose provides notes of lime, apricot, peach, savoury biscuits, and a subtle nutty character. The acidity and concentration of fruit will enable this wine to develop beautifully over the next decade. What a truly remarkable wine, purity, power, complexity and elegance all combined. We are the only retail shop in the UK to stock this wine.